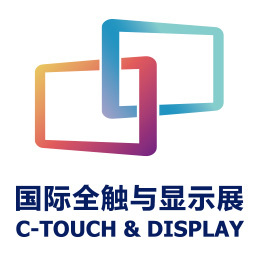 Andrew Moon, Product Manager; Jasson Xu, Sr. Business Development; Ryan Caoyu, Country Manager; and Jeter Tseng, Applications Manager attended C-Touch & Display Shenzhen 2016. 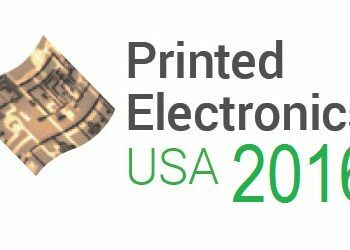 C3Nano to present at Printed Electronics USA, November 16 – 17, 2016 | Santa Clara, CA, USA. 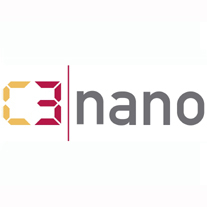 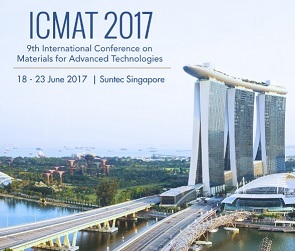 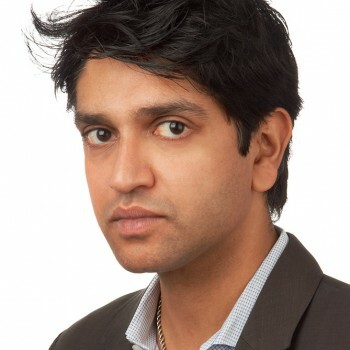 Hayward, CA – Nov. 18, 2014 – C3Nano announced today that Co-founder and Chief Technology Officer, Ajay Virkar, PhD, will present on Advanced Materials for Transparent Conducting Films at IDTechEx’s Printed Electronics USA in Santa Clara, CA on Nov. 20….